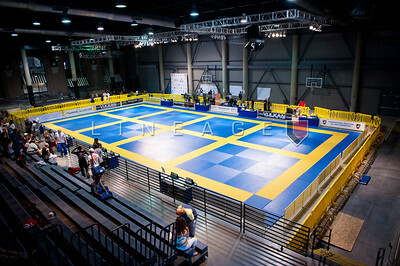 All is quiet, for the time being, at the Las Vegas International Open. 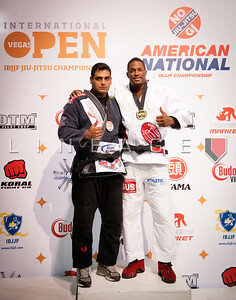 Magid Hage (bottom) in this Blue Belt matchup. Magid Hage flexes his hand after an apparent injury. 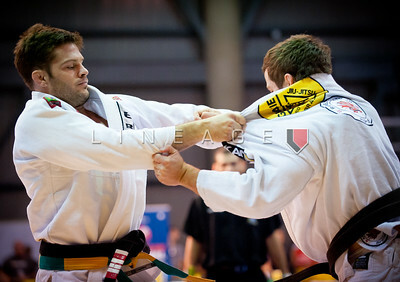 Rafael Freitas (right) vs. JW Wright. 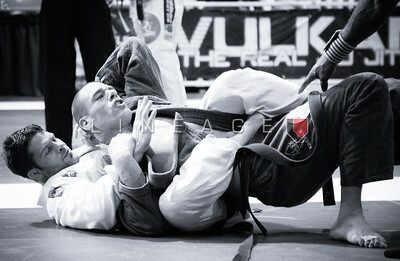 Stephen Hall (bottom) attempts to lock in the triangle choke. Flavio Almeida waits in the bullpen. Caio Terra moves in for the Oma Plata. Caio Terra goes for the arm bar. 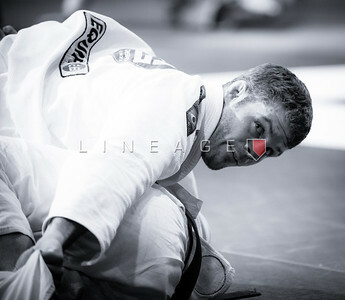 Flavio Almeida locks in his grips. Flavio Almeida attempts to throw his opponent. 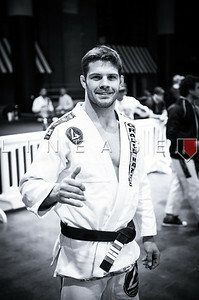 Flavio Almeida checks the score during his black belt match. Caio Terra vs. Rafael Freitas in the Black Belt Light Feather division. Stephen Hall wins the gold. Raphael Lovato Jr. attempts to sweep Flavio Almeida in their gold medal match. Raphael Lovato Jr. talks to the ref as Flavio Almeida goes for the choke.